I’m a solitary soul and I’ve made peace with that. I’ve always been a lone ranger, especially when it comes to getting things done. Although becoming wife and mother has somewhat changed that, allowing me the chance to truly appreciate the company of close family and friends, I still find myself drifting off at times, in mind, body and soul. Since high school I’ve been branded awkward, different…many adjectives, few truths to them. Be that as it may, I’ve come to accept that I have my own way of thinking and coping that may or may not make sense to anyone. With the new roles I now have in my life, I’ll please people less, and thats ok too. As long as I’m sticking to my truth and being respectful, I can’t compromise on that. they would be silenced no more. Don’t i just love your articles… They are amazing…truth to every last bit… Being different introvert /extrovert can be highly misunderstood… But thats ok as long as we are true to who we are… A great role model and an inspiration to many you are Janet. Wow it’s like reading about self. I am really encouraged to stick to being true to myself. My akward is OK too… Good job and God bless you. I haven’t had the greatest life…am still trying to get there and this year particularly has been tough..but I read the book of life (Bible and realise that everything in my life is happening according to His plan….have watched my friends get married, have kids,graduate and all I thought was when is my time….this thoughts made me anxious, curious want to close pple out ,ran,hide but God has a plan for me.my time will come..My time is near and so am going to be patient ,waiting ,hoping and having faith.am a loner to and I like tht.. Very inspiring.I resonated with every word and every sentence.For a second I thought I was off,and maybe just maybe something is wrong with me.Thank you for reminding me to be true to myself.Keep up the good work!! Hey janet,I looove your articles big siz.I’m only 19 going through the same .I have people ,family too that calls me names saying I’m different cause I stand on what I truly believe .A times I really get discouraged 😢😢i mean why should people see us ‘lone ranger”as totally different people.but nway we pleasing people less😉.Thanks sooo much for sharing mama huru❤ .you inspire me in so many different ways and I need you write those articles cause I need them.love you. You just have no idea how many of us you are inspiring Janet. Keep this up girl…cheers!! I trully can relate to your story. I was a very introvert person growing up since my opinion was never taken seriously. Thank God for marriage partners who bring out a side of you that you never knew. Hey janet,I looove your articles big siz.I’m only 19 going through the same .I have people ,family too that calls me names saying I’m different cause I stand on what I truly believe .A times I really get discouraged 😢😢i mean why should people see us ‘lone ranger”as totally different people.but nway we pleasing people less😉.Thanks sooo much for sharing mama guru❤ .you inspire me in so many different ways and I need you write those articles cause I need them.love you. That’s ok Janet. No apologies required. After all everybody is unique in their own way. That’s God’s design. ‘If they could speak these parts of me, that says nothing and give everything a way’…..(sighs) wasn’t you speaking my mind? #BoldBeyondBoundaries# that’s what I’m learning a day with your. Janet am super inspired with your blogs life offers more than one can imagine one should be their own cultivator of happiness. ‘i will please people less” wow that’s amazing ,we don’t have to please people anyway am glad your new role of motherhood transformed you . 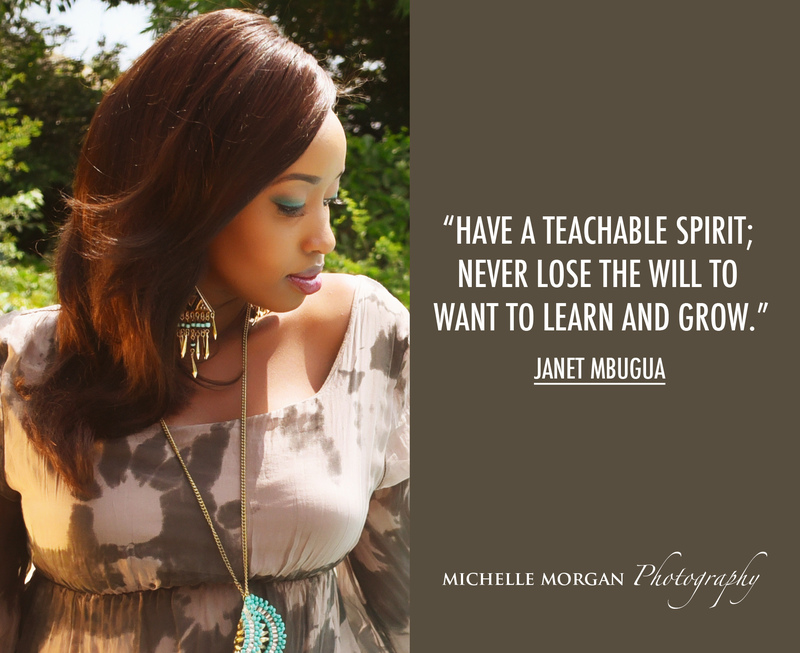 keep on inspiring Janet you are heaven sent and your blog is my all time favorite. Aaaaaww! !Janet did you know you such an inspiration!!! Sometime I just wake up take my phone and go through your blogs just to get something,to keep my day moving because positive vibes always..
Asante Joseph! God bless you, Merry Christmas! Copyright © 2016 . | All rights reserved.